Leo bay is a Beautiful Campsite in Kent, tucked away up a private drive overlooking Queenborough Harbor. Our family run campsite is open all year round and has amazing sea views, stretching right across the Swale, Medway & Thames Estuary. LeoBay has 5 Hard standing pitches, all with electric hookup, 10amp only. One of the best Campsites in Kent, this wonderful haven of peace and tranquility is the perfect spot to stop and relax! Take a long walk… along the shore & around the marshes, some 400 acres in all! 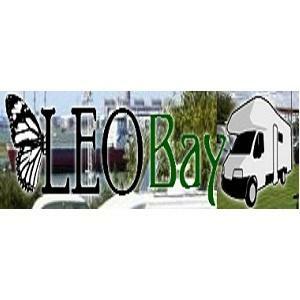 LeoBay a Touring Caravan Site we offer a high level of comfort, Heated Shower block, with twin showers, there’s even a baby bath! and Laundry Facilities.